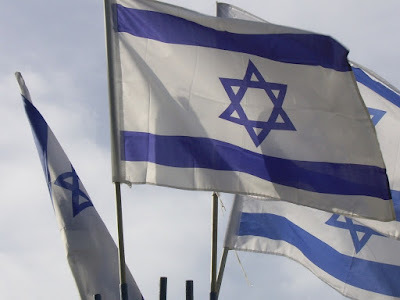 Please see my new article in The Times of Israel called, "Free, Free Israel." While the Palestinians continue to terrorize Israelis not only with barrages of rockets, terror tunnels, vehicular rammings, shootings, stabbings, and suicide bombings, but also with their advocacy and pressure for a Boycott, Divestiture, and Sanctions (BDS) movement against us. Companies like Airbnb are actually falling for it and joining the terrorists against U.S. ally and friend, the democratic State of Israel. It's time for Jewish people all over the world to demand "Free, Free Israel" and "End the terrorism!"